This is a weird one. 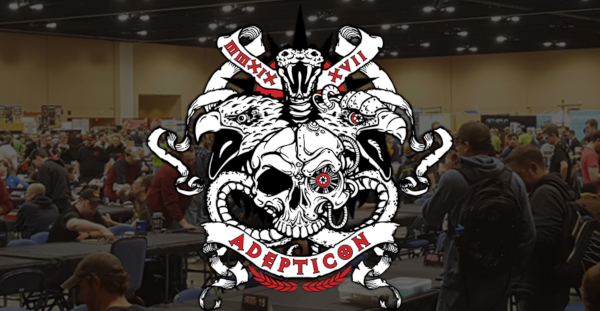 For Adepticon 2019 there are two L5R Kotei events. One event starting on Friday and having Day 2 on Saturday while the second starts on Saturday and has it’s Day 2 on Sunday. Barry, Eoin, and Justin discuss the recent card and rpg reveals, the decks they’ve been playing, and the current meta environment. Currently, every clan has two legal roles. Each role opens up a selection of cards that can be used in decks. 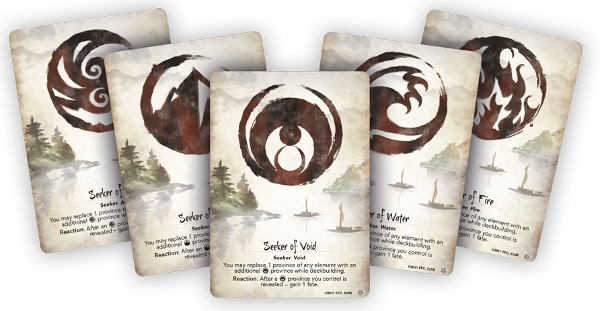 In this article we have the current list of cards for each role visually displayed so you can get a better idea of the options available. Barry and Justin talk about some of the recent Elemental Championship deck winners in the Children of the Empire meta. At last Canada gets a Kotei! 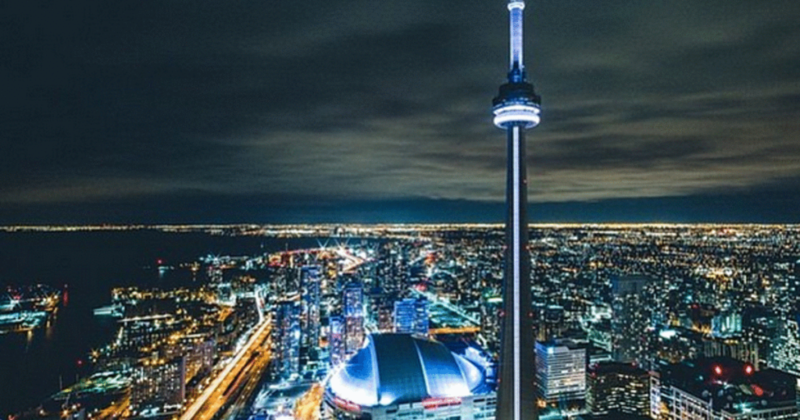 The Toronto Kotei has 64 players and has coverage by the excellent team VTTV team.